Ursa Minor's new EP opens with the warm and featherlight title track 'Shell'. It's a dreamlike pop record with a slight Eastern influence and a rave sensibility. Vocalist Little Bear's vocals are slightly Björk like - similar to the worldly operatic vocals wrapped in lush electronics that made much of Début so good. It feels all too brief at a little over five-minutes but it is immediately worth this EP's ticket price. Much of what remains is in juxtaposition to that opening song. 'Ha!' features thick, chunky bass and short, sharp drum beats. The vocals remain extravagent but the wobbly bass, 'Blue Monday'-esque drums and acid patterns are from an entirely different place. 'WTF Is Love' is similarly heavy and thick with acid whilst 'Wild Flowers' is closer to the EP's opening; whilst it is less dark it lacks the lightness and rave influences of 'Shell'. Ular Gray's Bearhouse Dub of 'Shell' rounds the EP out with a reduced, minimal take - deep basslines and cut up vocals transform the track into something nearing IDM. It retains the tracks core appeal but lacks the same immediacy. 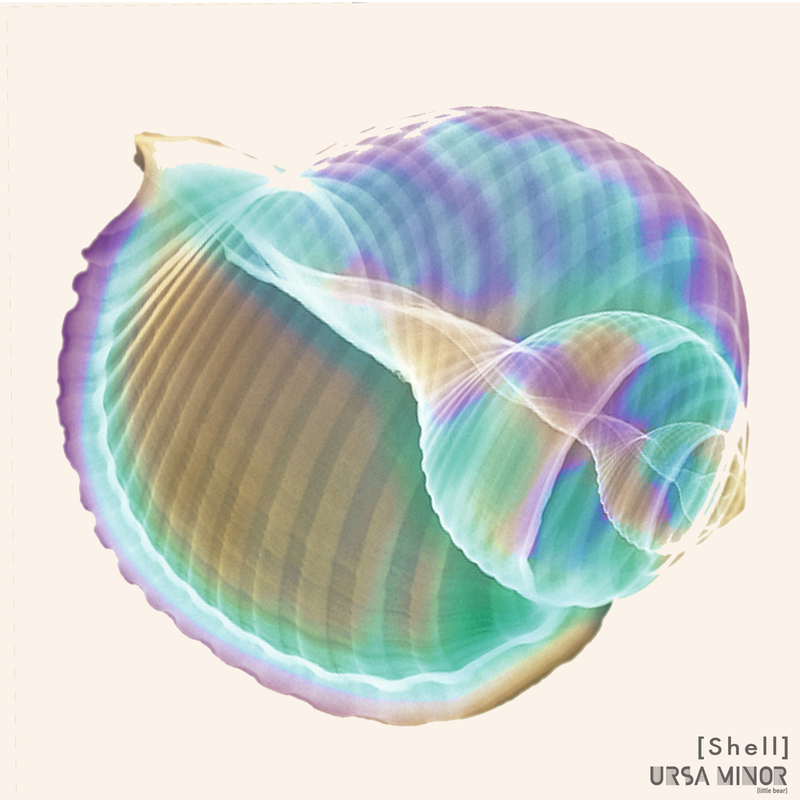 Shell is released on 1 October, you can pre-order it from Amazon.co.uk on MP3 here [affiliate link].